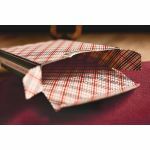 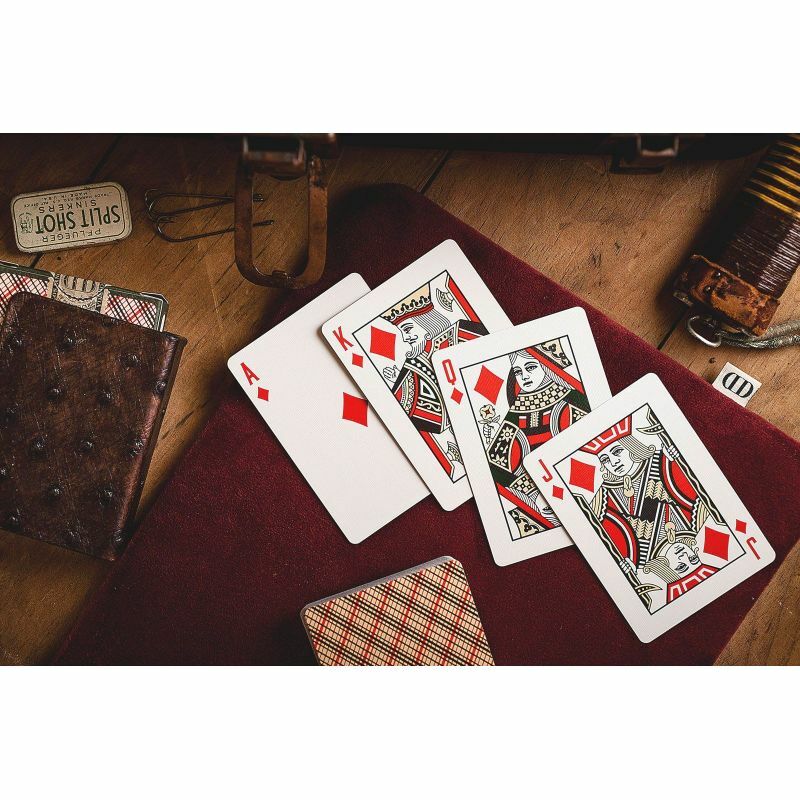 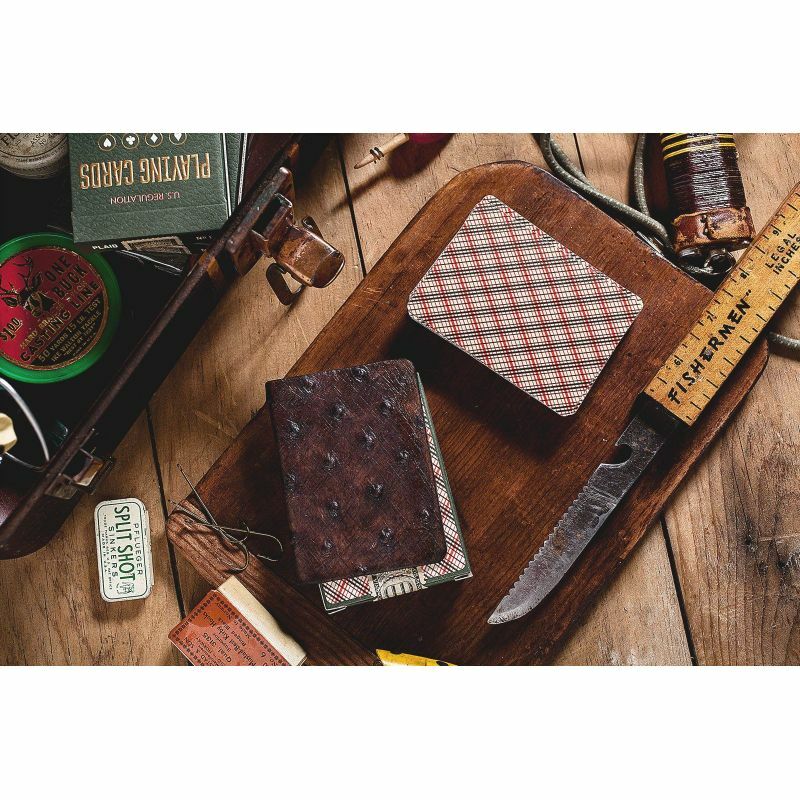 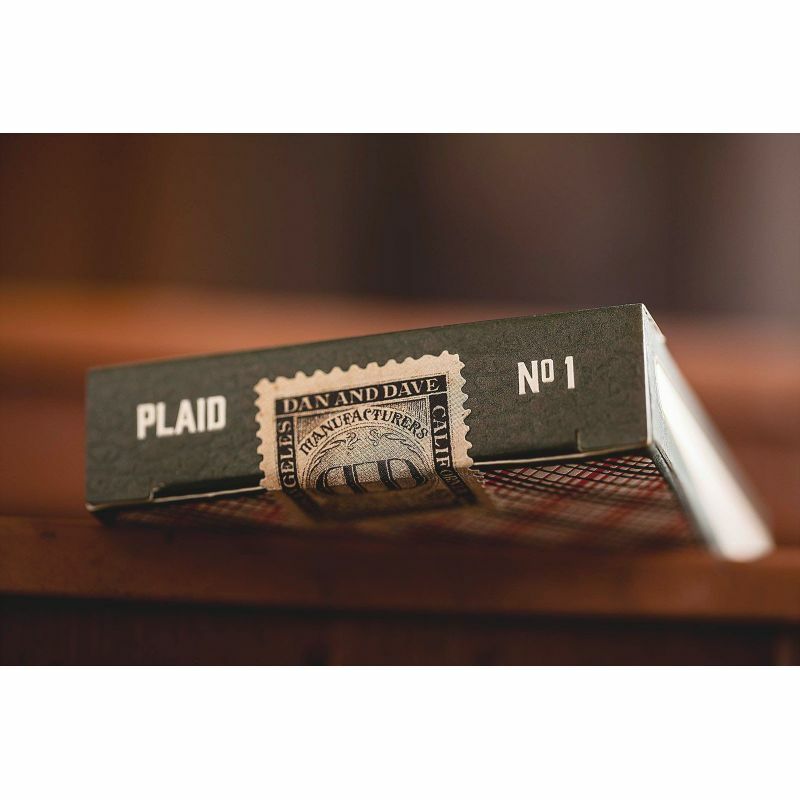 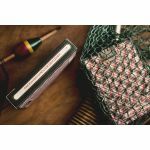 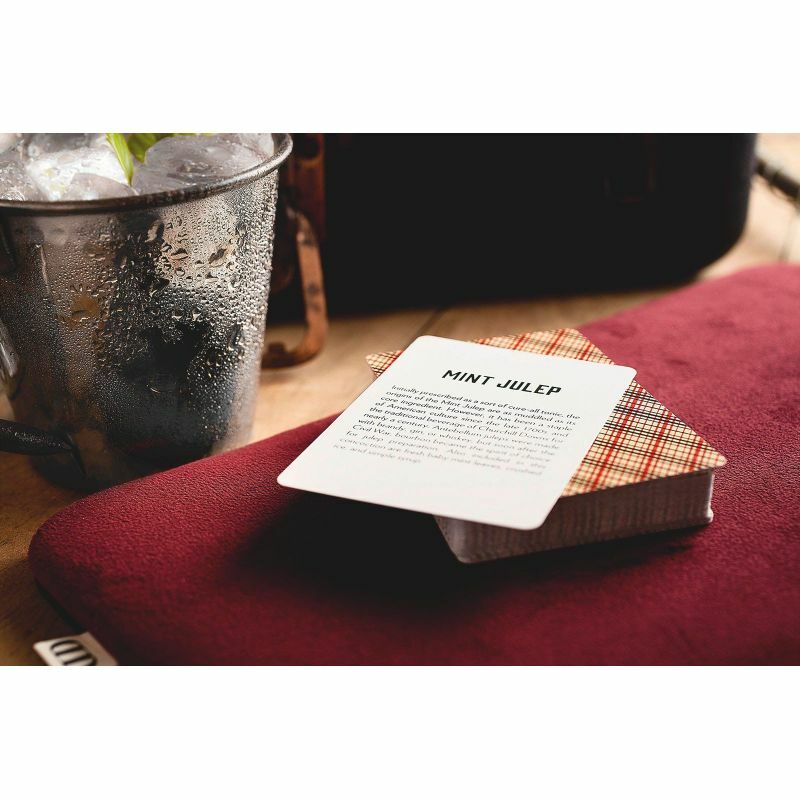 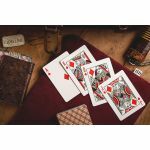 By far one of our favorite decks, Vintage Plaids have become a staple in every card man’s collection, and has been highly sought after since we sold out years ago. 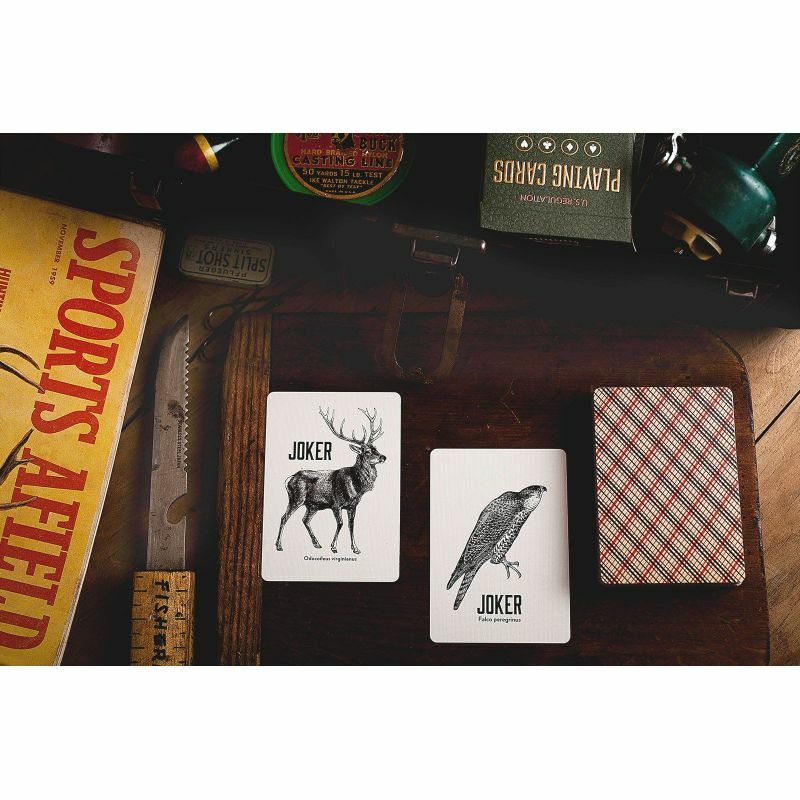 Inspired by our camping trips as children, each deck pays homage to the great outdoors. We’re proud to say that while the original Vintage Plaids hold a special place in our hearts, our new updated design of the deck takes the cake. 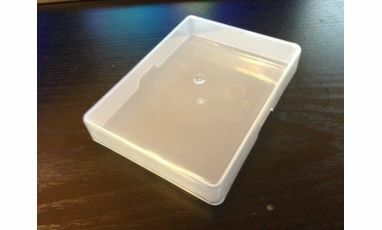 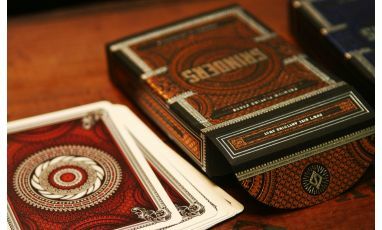 They are something to behold. 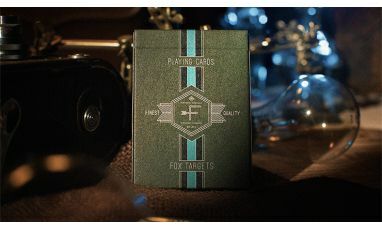 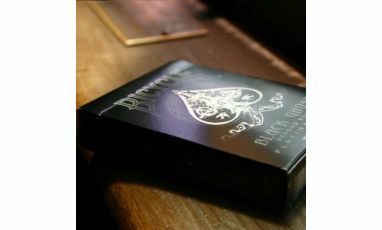 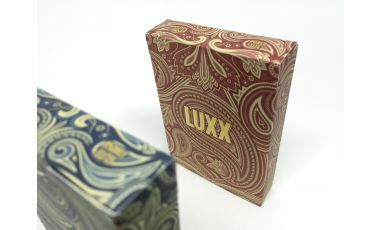 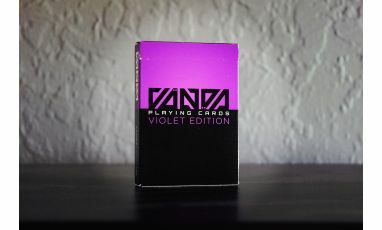 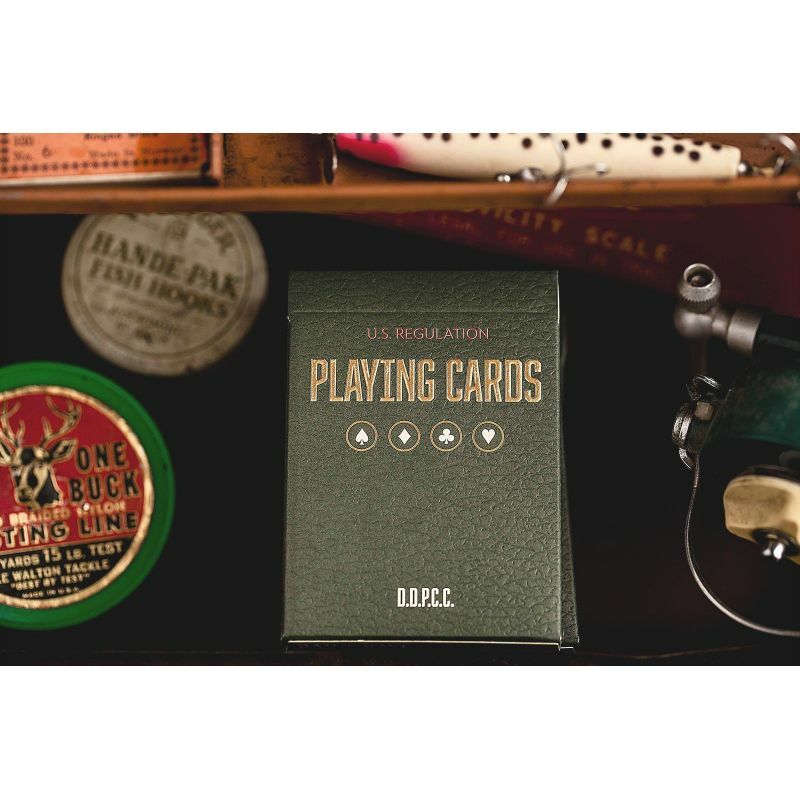 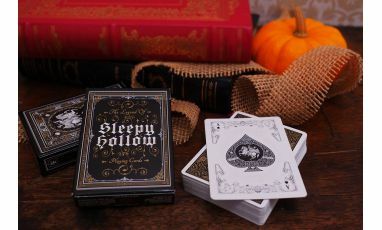 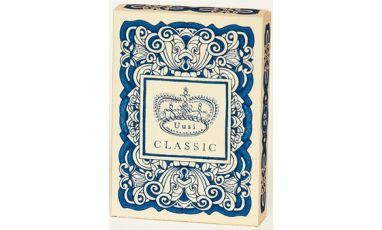 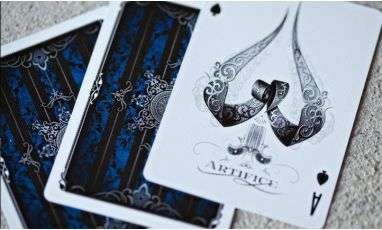 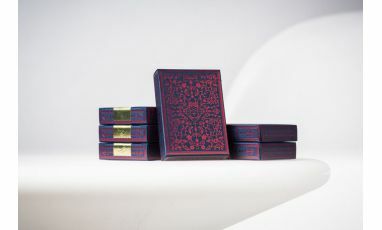 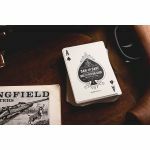 Each deck features a brand new embossed box complete with gold-lettering, and in addition, all around back-design printing within. 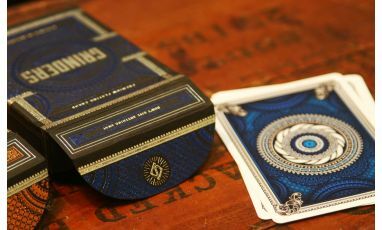 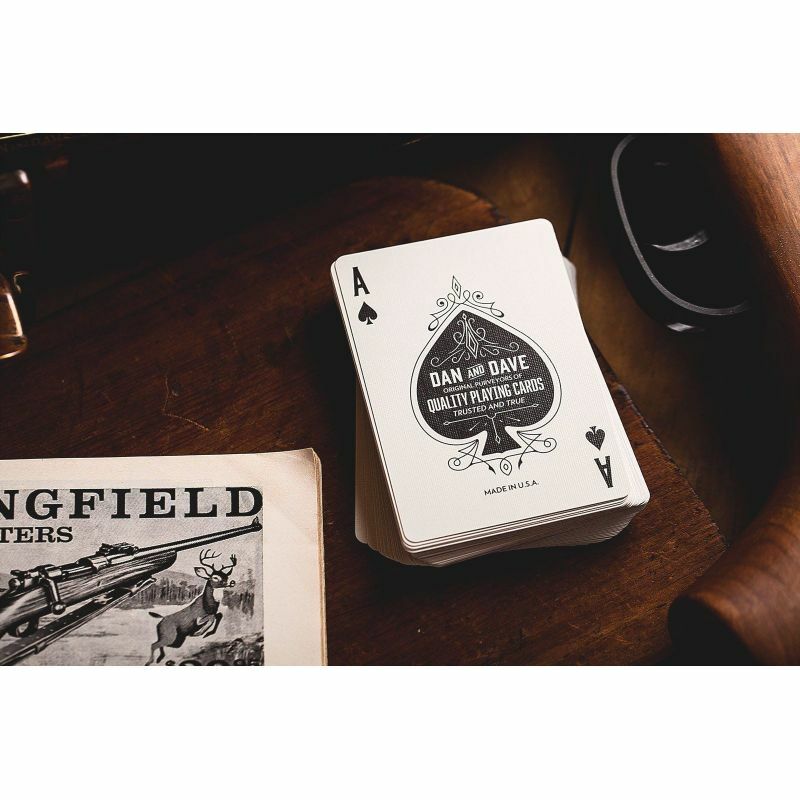 Not only have we recreated the box, but we’ve gone a step further and created an all new Ace of Spades along with two Jokers. 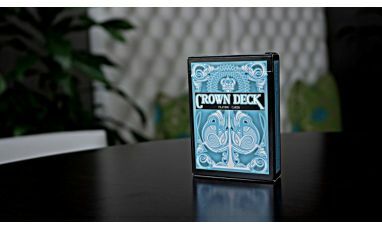 If this wasn’t enough, we raised the bar even further and included an all new typeface that adds a sleek component to the deck’s already rugged yet refined feel.